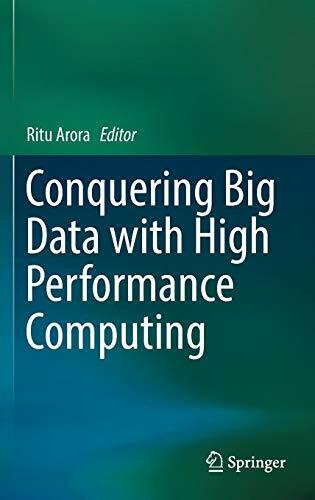 9783319337401 | Springer-Verlag New York Inc, July 21, 2016, cover price $179.00 | About this edition: This book provides an overview of the resources and research projects that are bringing Big Data and High Performance Computing (HPC) on converging tracks. 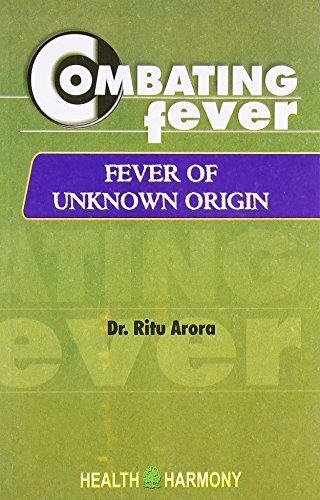 9788180562082 | 1 edition (South Asia Books, June 30, 2002), cover price $23.50 | About this edition: This book deals primarily with the nutrition profile which ranges from the mode of cooking, the nutritive value of foods, and the type of diets available. 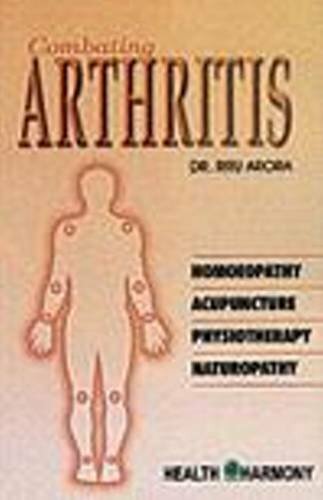 9788170218951 | 1 edition (South Asia Books, June 30, 1999), cover price $7.50 | About this edition: It is a very small and a sincere effort to understand not only the concepts of therapeutic systems available but the complete concept of Arthritis.